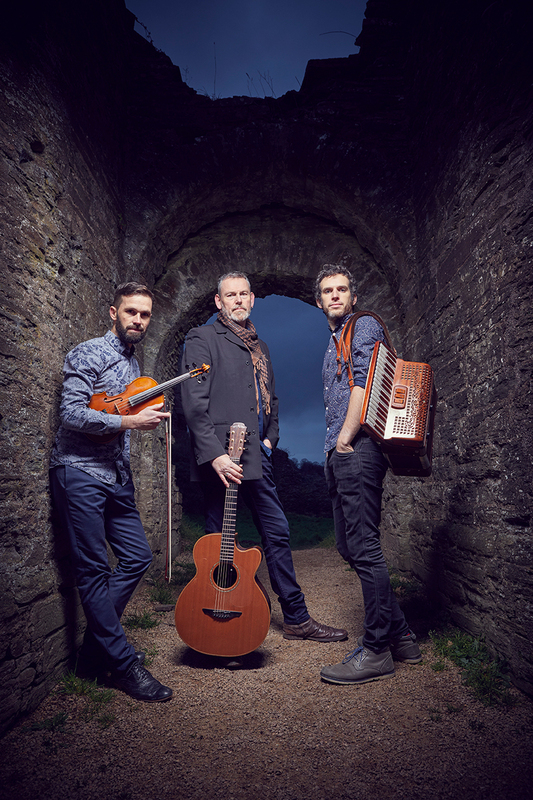 Described by Songlines magazine as a “Welsh supergroup”, ALAW is three leading musicians who bring a wealth of experience to a shared passion – the traditional music of Wales. Whether unearthing rare gems or reimagining a well-loved melody, they treat their music with a deftness and sensitivity that is thoroughly absorbing. Combined with powerful song writing and original tunes, this makes for a musical experience that will stay with the listener long after the concert has ended.